The South African economy is now in a recession, reducing the spending power that customers have or making those who do have spending power a lot more price sensitive about their purchases. Premium pricing is setting your products at a higher price than all or most of your competitor’s prices. 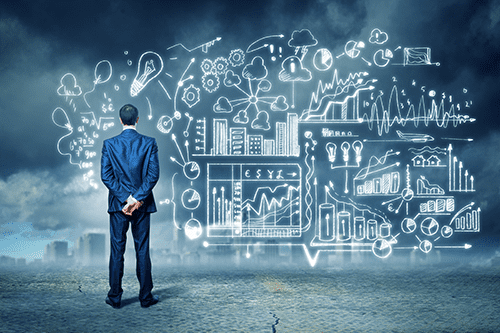 For this strategy to be successful, business owners must offer a unique or very high quality product / service and successfully communicate the value of the product to potential buyers in order for them to choose to purchase the product at a higher price. An example of how we did this at WAPPoint, is that we introduced our Rent-To-Own Package. With this option, merchants can purchase a traditional mobile card machine at a slightly higher monthly price and essentially own the device after a 12 or 36 month contract period, thus saving on fixed monthly rentals in the long term. Market penetration pricing is a very aggressive technique often used by businesses who want to gain market share quickly by offering the lowest pricing. This method attracts many buyers and often aids the business in stealing clients away from competitors, however, initially the business can lose profits as margins are set very low. Over time, profits will be regenerated by the number of customers gained. Business owners then usually also change their pricing once they have penetrated the market to a somewhat more stabilised offering. We have seen this done in our industry countless times by competitors and we have tried this method ourselves. Unfortunately, we found that customers who are attracted to the competitor or to us during these pricing strategies are often lost again when a new competitor surfaces with an even lower price. Customer loyalty is rarely gained by offering the lowest pricing. Economy pricing is a method of reducing any excess costs to the business i.e. production and marketing in order to offer the product at a lower price without all the usual frills. Large food stores use this method on their “NoName” brand items. This method works very well for large stores but smaller businesses might struggle with this as they may not bring in the quantity of sales at the lower prices to stay afloat, however, tailoring this pricing concept towards an existing customer base in order to keep their loyalty may be just what the business needs. Price skimming is often used by new businesses during the introductory phase. Prices are higher initially and when competitors start to appear on the market, they are lowered gradually. This helps the business regain any development costs that were incurred in the start-up phase and maximize profits and attract the early adopters and focuses on the more price sensitive customer base later on. Psychology pricing is a method used by marketers which focuses on customer emotions rather than customer logic. An example of this is setting the price of an item at R99 instead of R100. Although the difference is very small, customers pay more attention to the first number than to the last. Bundle pricing is a method of combining various products and selling them together as one bundle for a lot less than if they were being sold separately. This method is great for moving items that might be selling slower but also great for achieving a higher value perception in the minds of consumers. 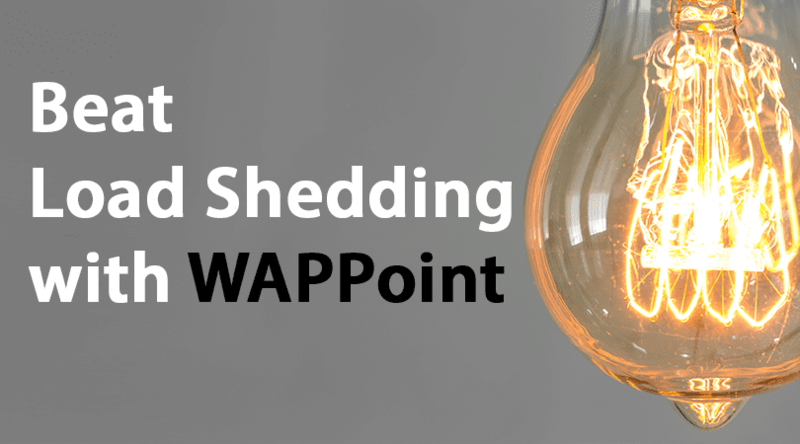 An example of how we did this at WAPPoint, is that our Rent-To-Own Package includes free reporting, a dedicated account manager, free swap outs and support services etc. How to get potential customers to switch? The days where small businesses have monopoly power in their market space are long gone. Most industries and competitive spaces are overflowing with competitors fighting each other tooth-and-nail to get an edge and grow their business. In South Africa you need to take price into consideration. Your potential customers weigh up all the factors of your product or service but price is by far becoming the most important factor during their purchase decision. This does not mean that you are doomed if you cannot lower your prices below that of your competitors. The important thing is to know how to communicate value to your customers so that it differentiates you from the rest. Get a Comparative Quote Today! You need to ask yourself, “How do potential customers experience our prices for the first time?” and decide whether or not it is helping or harming your sales revenues. Service providers usually quote and retailers/producers usually have a catalogue or price list of some sort. Today however, the way in which companies communicate prices to their potential clients is becoming a combination of both and most of it happens online. The way that people see your prices for the first time is crucial and if they misinterpret them then you have lost the sale already. WAPPoint has a very unique approach to this. We are the only merchant service provider that can offer customers such a wide variety of payment solutions for their businesses. The problem with this competitive advantage is that it makes it more difficult to effectively communicate prices to customers without confusing them by talking about every option available. We decided to move as much information online as possible and give potential customers the option to get the information in the manner that suits them best. We created an online quiz that allows them to determine for themselves which product best suits their business needs. This allows them to stop looking at options that would not work for them and add more perceived value to the product that they need. 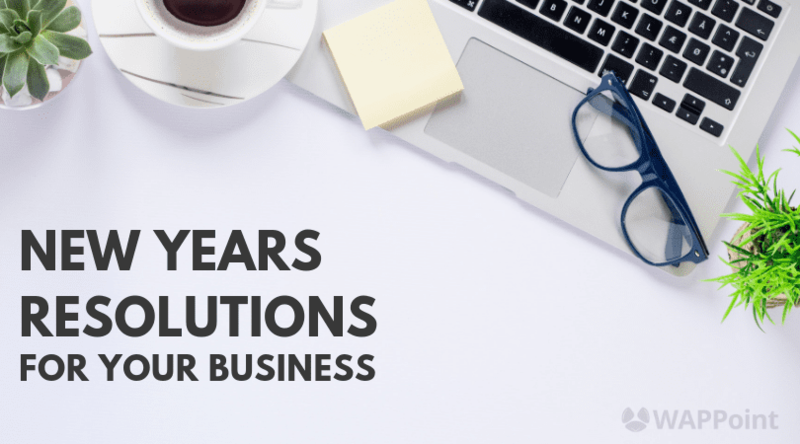 If you have a wide variety of solutions, go ahead and take a look at our Online Quiz and get one for your business too. They are usually free and can easily be created online. There are still many customers out there who are adamant about using traditional channels. Make sure that potential clients can get in touch with you online, via email and telephonically. These clients want immediate responses. We have set up mechanisms that immediately give our clients access to the pricing info that they need and our staff get in touch with them as soon as possible to close the deal. Fill out our sign up form and see for yourself! While you’re at it, let us give you a comparative quote and find out if we can offer you a better solution than your current supplier! People have access to more information now than ever before and can compare offers from various suppliers in a matter of minutes. Do not make the mistake of falsely pretending to have a certain price and then when it comes to signing up or paying, adding a whole lot of hidden costs. Many of our competitors offer low prices to price sensitive customers but neglect to inform them of the minimum turnover requirements or swipe fees that effectively make them much more expensive. 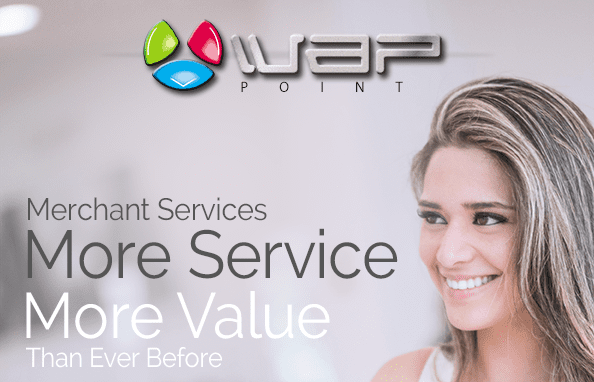 This breaks the customers’ trust and we find more and more businesses switching to WAPPoint because we have NO Minimum Turnover Requirements and NO Minimum Swipe Fees. Don’t hide your prices! This only frustrates people. Instead, make it clear that your prices are available when they complete the inquiry process. Tell them from the start whether your quoted price includes or excludes VAT and always give them a total of what the initial cost will be. When customers know the exact total you have the opportunity to focus on value and change their mind-set from “I want the cheapest” to “Wow! That sounds exactly like what I need and it will work out better in the end”. There are several techniques that you can use to add more value to your pricing strategy which will help you close more deals and improve customer satisfaction. Communicate Your USPs – Unique Selling Positions are the value added benefits that separate you from the crowd. You need to tell them what’s in it for them! What value can you provide them and why does that make you better than your competitor. Limiting Perceived Cost – Instead of selling a low-cost product that ends up costing a lot more in the long run i.e. purchasing a device with a limited warranty period, we decided to rather offer our customers a rental package on our Payment Pebble devices. This gives our customers peace of mind when it comes to repairs as the rental option eliminates the need for costly device replacements as we will provide unlimited free replacement devices should the device break. Price Guarantees – We are honest with our permanent clients, if they have received quotes somewhere else, we will do our utmost to beat their prices unless it is below our operating costs. 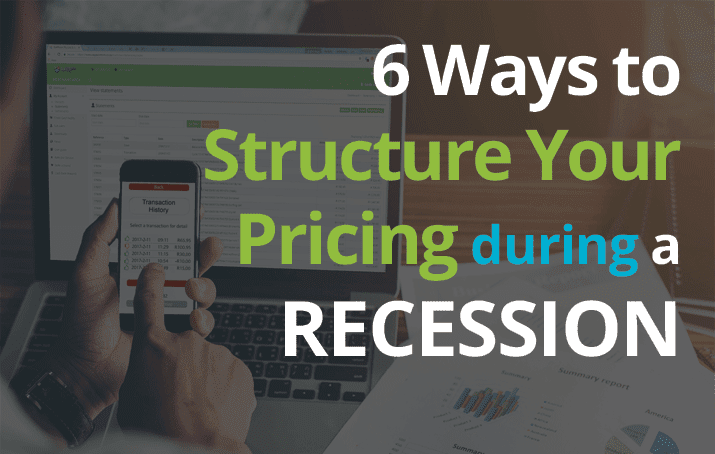 Staggered Pricing – Include multiple pricing scales. WAPPoint rewards clients as their businesses grow. You may start out at on one transaction fee but as your revenues grow your fee can decrease. 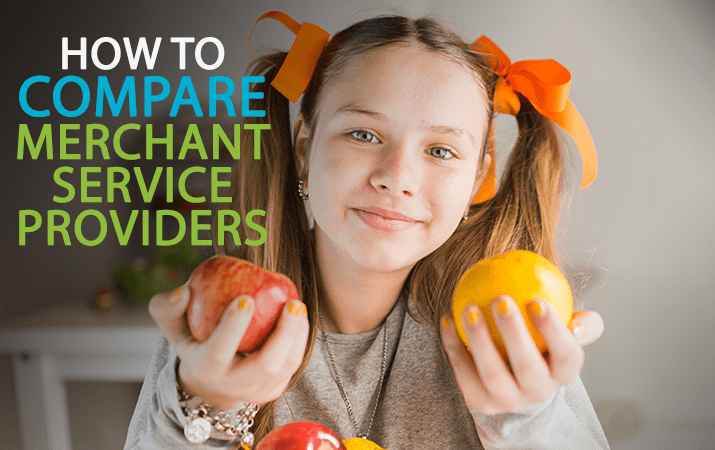 Cost Comparisons – Many clients are set on an idea of what they want even before they contact you but one way to help the customer understand a better solution for them is to show them on a comparison. We often do a 2 year calculation for potential customers who are adamant that the offer from one of our competitors is better and when we punch in the amounts they give us, most are shocked to see how much they end up saving long term by switching to us! Keeping your competitive edge during tough times is hard but with WAPPoint and some innovative thinking you can continue to provide excellent service without lowering your profit margins. If you have successfully used different techniques, please feel free to tell us about it so that we can help more businesses stay afloat! To find out more about what we can offer your business, complete our sign up form via the link below. Get Connected, Get Paid and Get WAPPoint today!